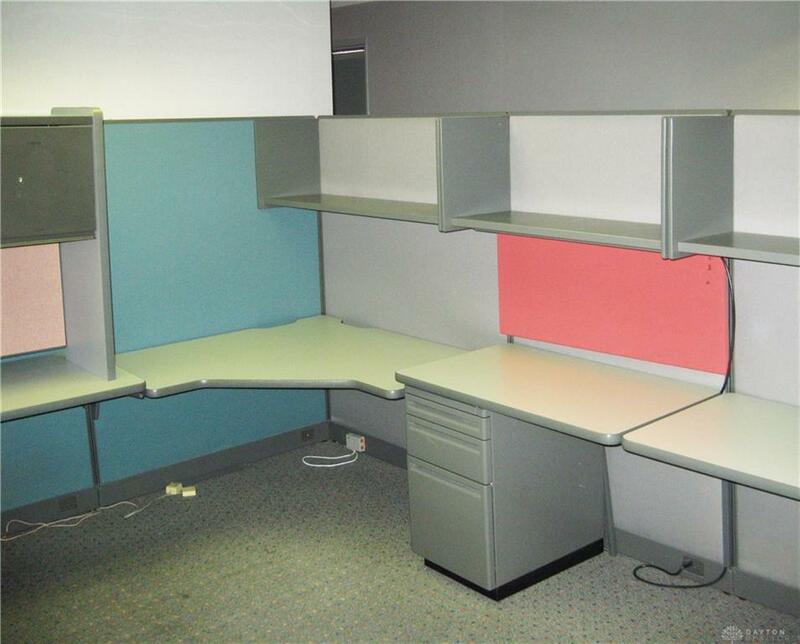 Three story office building for SALE and LEASE. 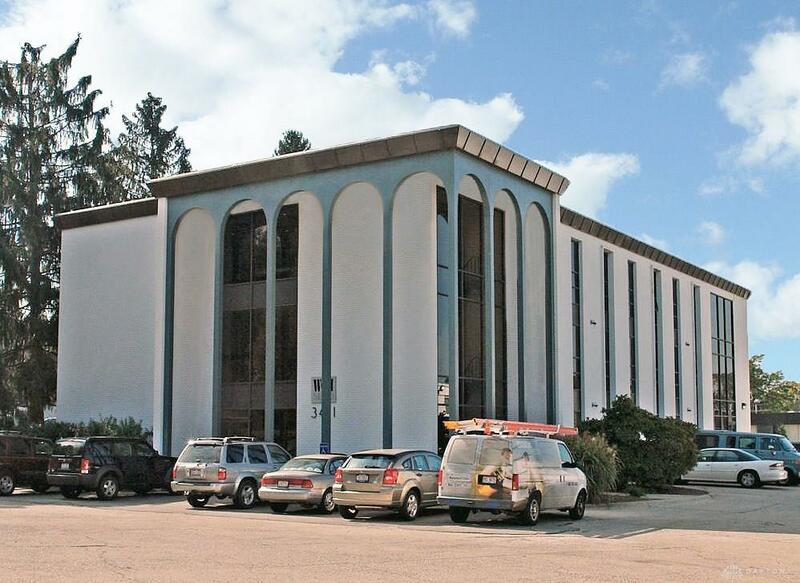 Entire third floor (6,624 SF) available. 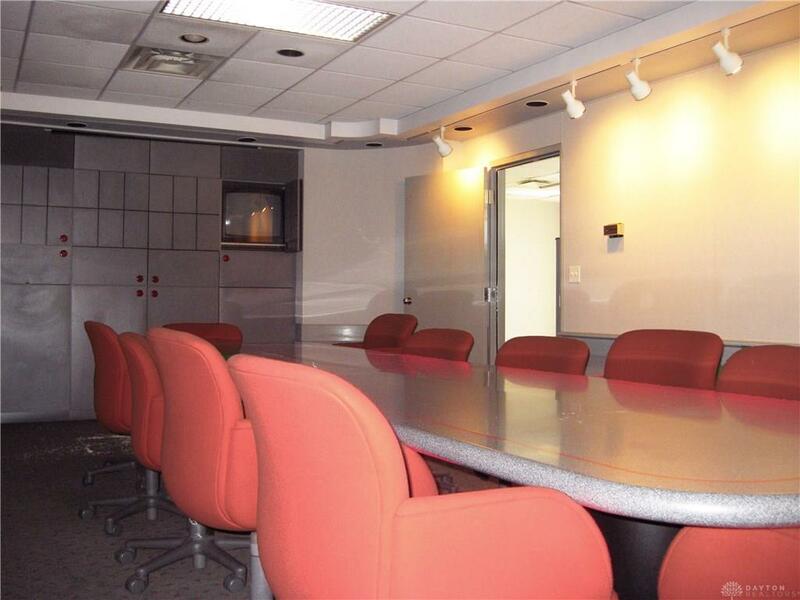 Amenities include open floor plan with ten (10) outside perimeter offices, large conference room, kitchen and reception area. 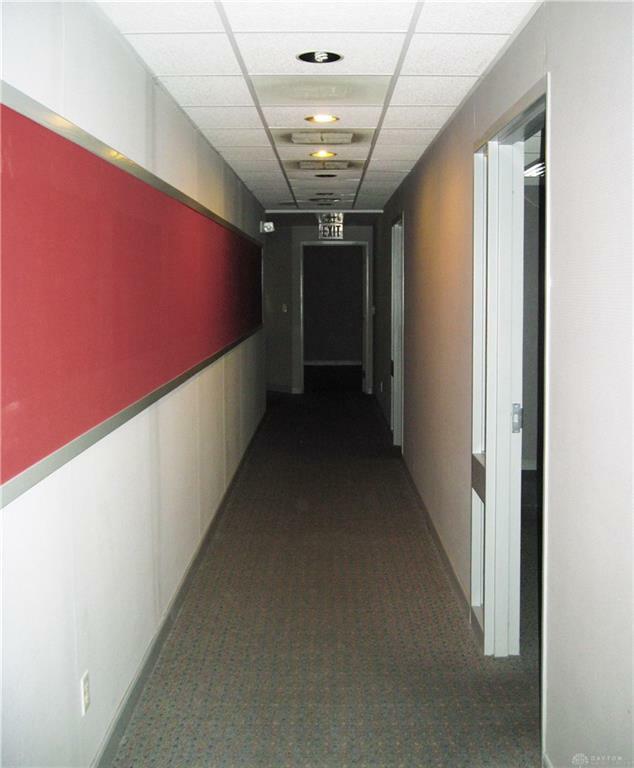 Building is located close to a number of sit-down and fast-food restaurants and only minutes away from I-75. Additional space available on second floor (1,159 SF).Located off South Dixie Drive on Office Park Drive in Kettering's hottest retail and office growth area. Just south of Dorothy Lane at S. Dixie Hwy. Listing provided courtesy of Steve Ireland of Miller Valentine Group Realty. © 2019 Dayton Area Board of REALTORS® MLS. Information Deemed Reliable But Not Guaranteed.